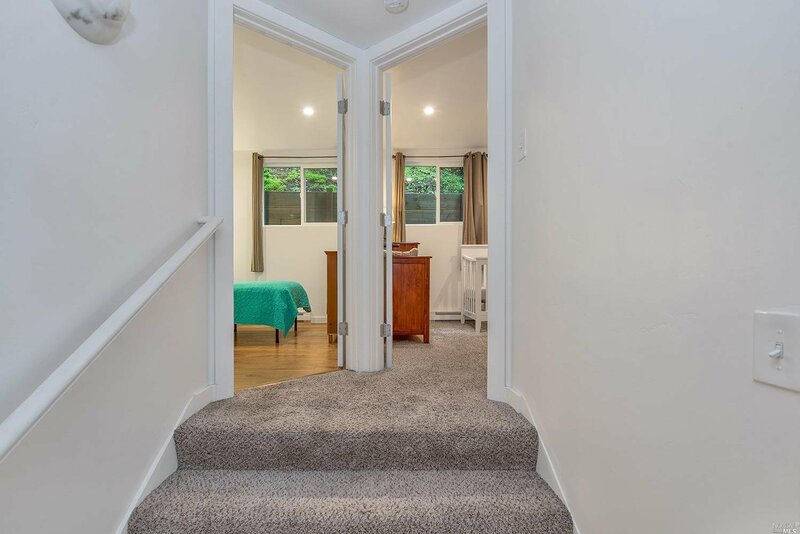 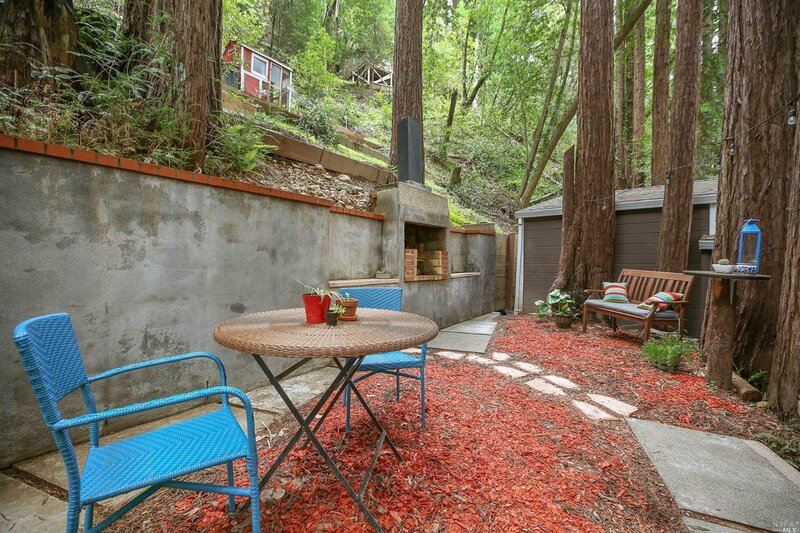 Delightful Forestville Cottage! 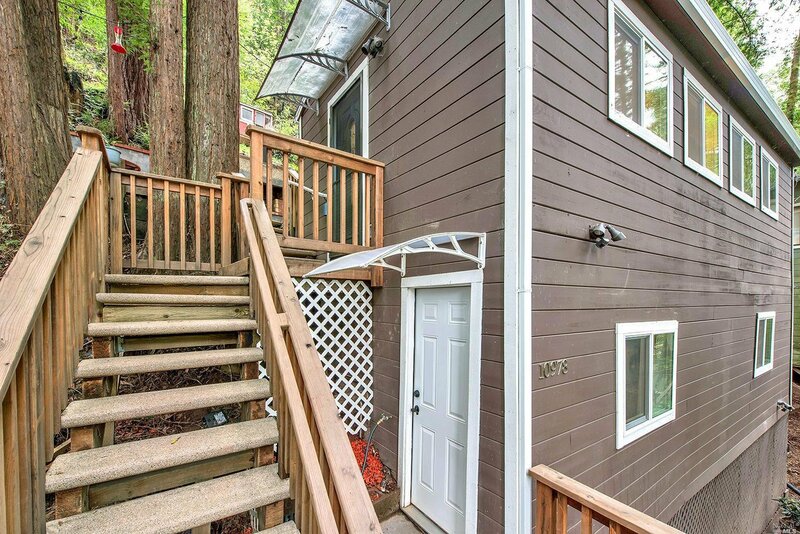 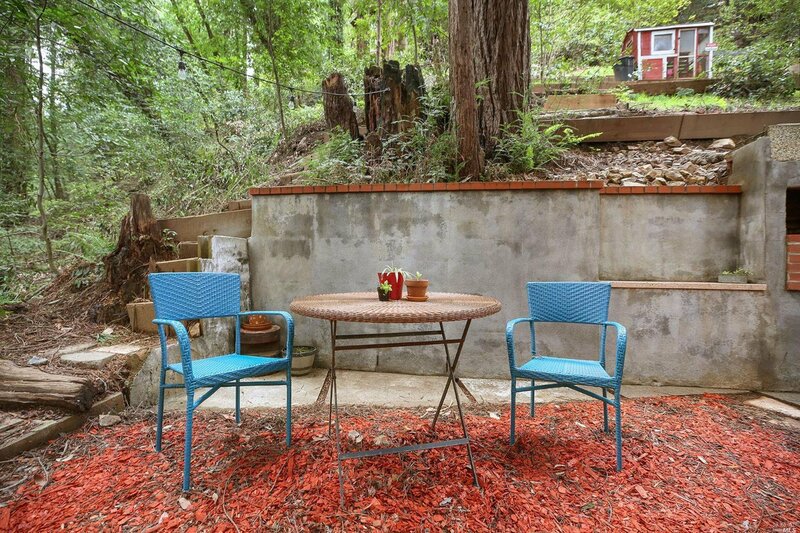 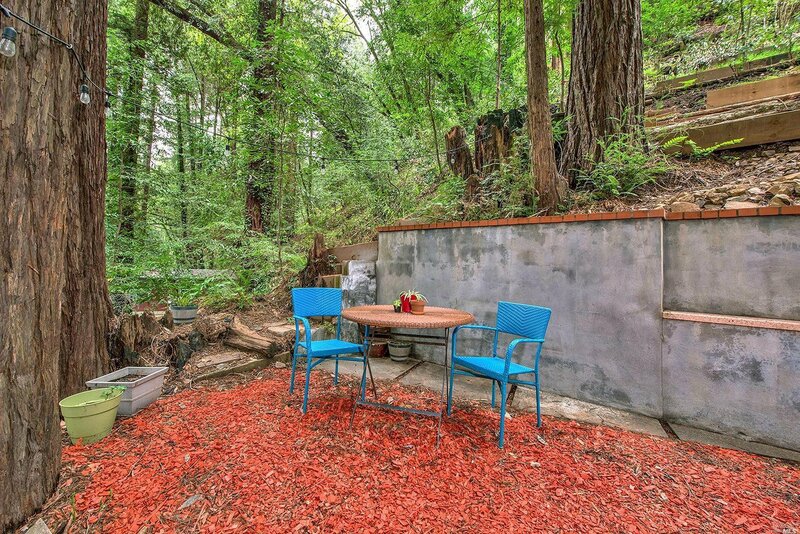 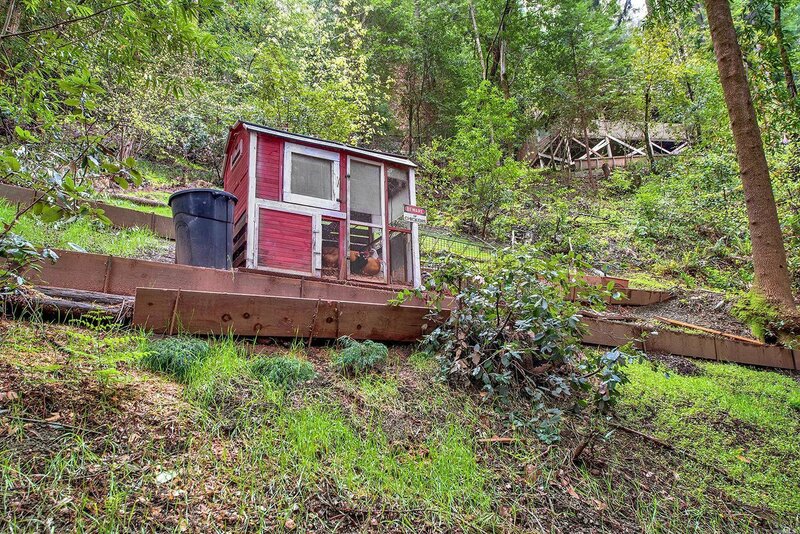 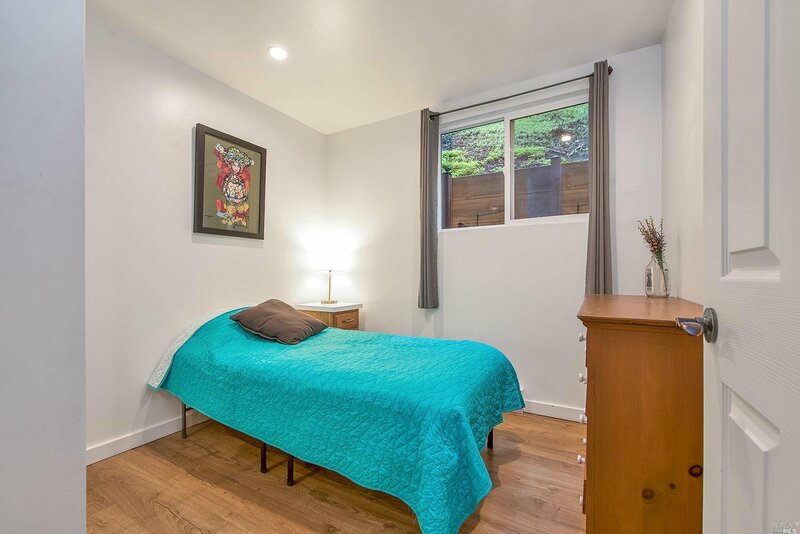 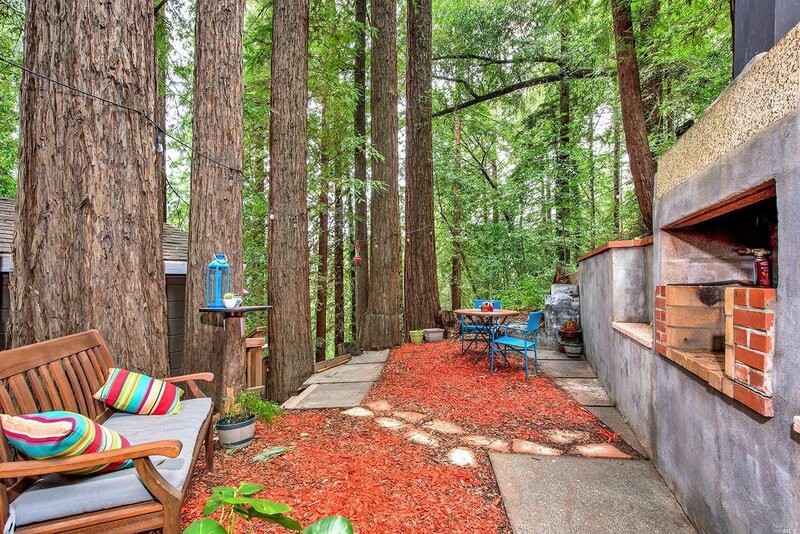 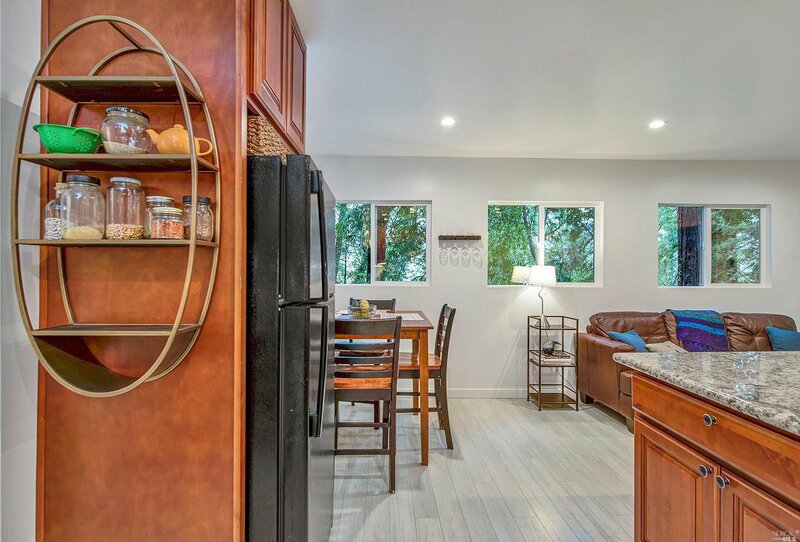 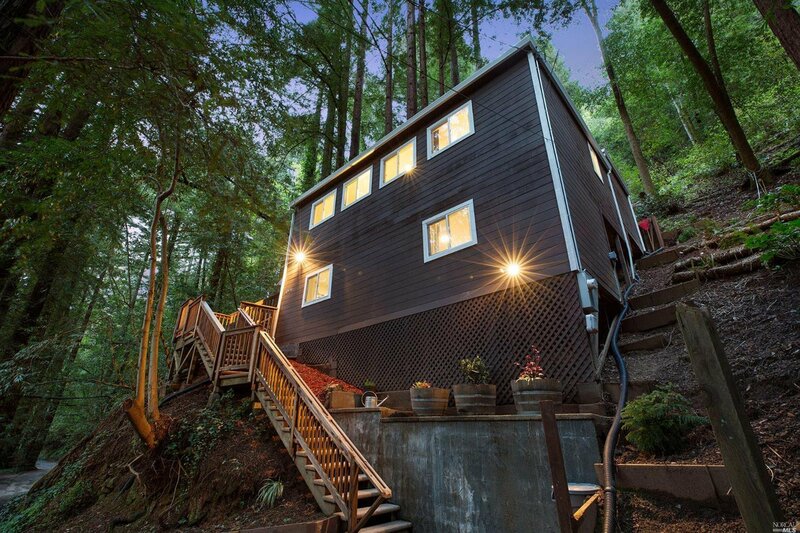 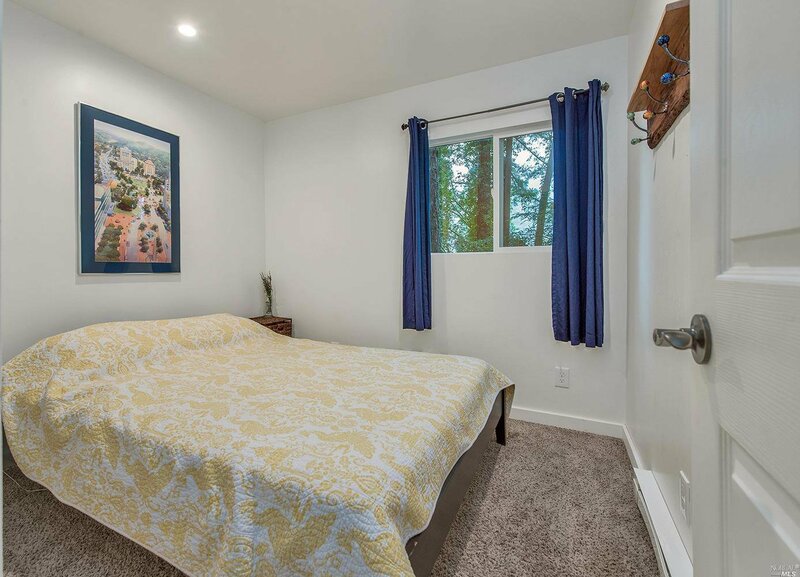 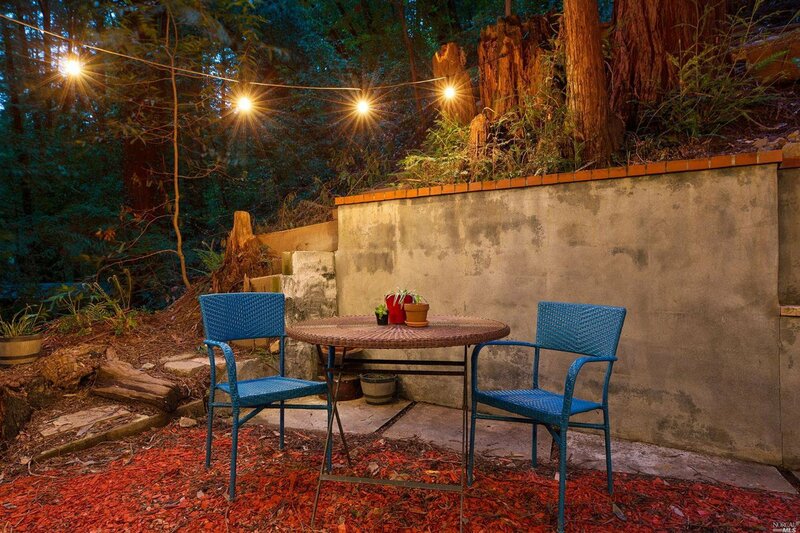 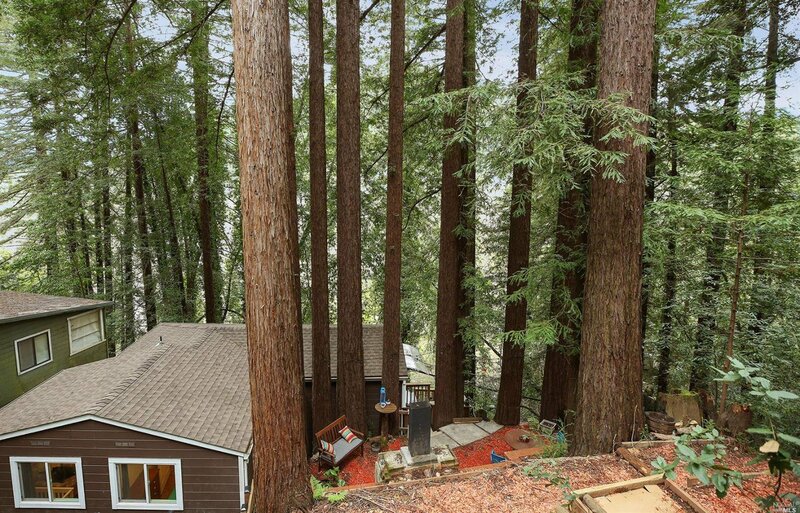 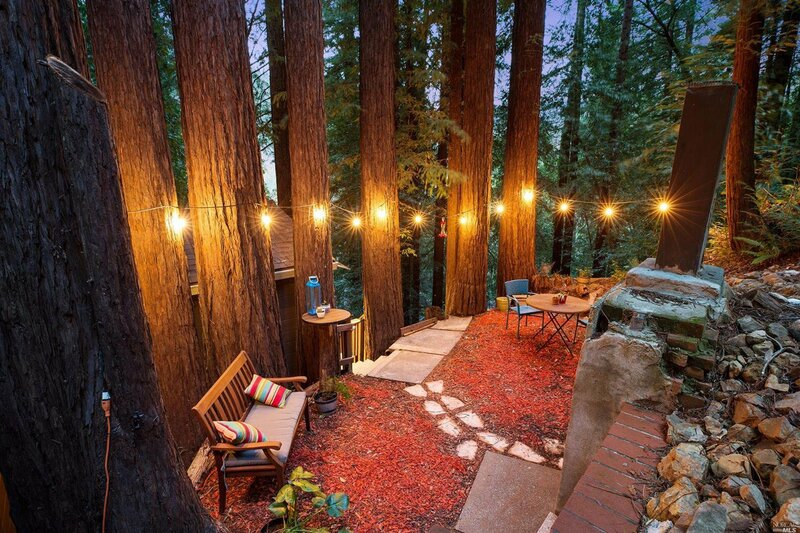 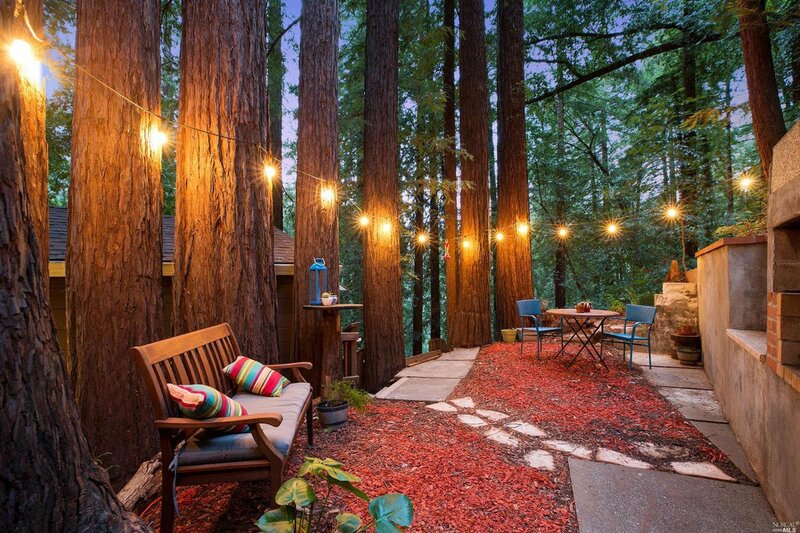 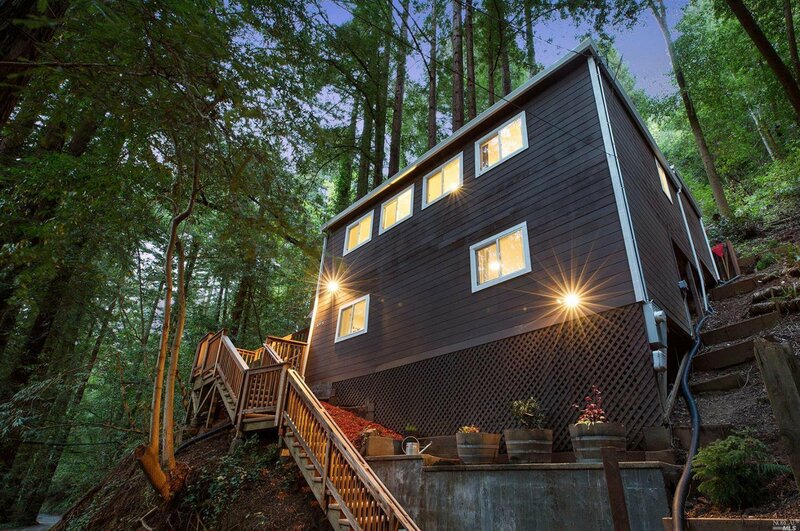 Peacefully set amongst the Redwoods, this efficient & stylishly upgraded home incl. 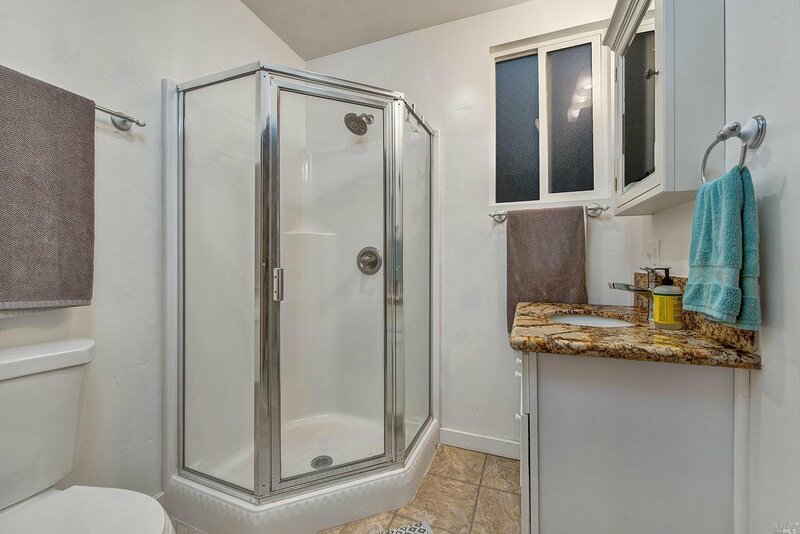 newer roof, windows + granite, tile & sparkling accents. 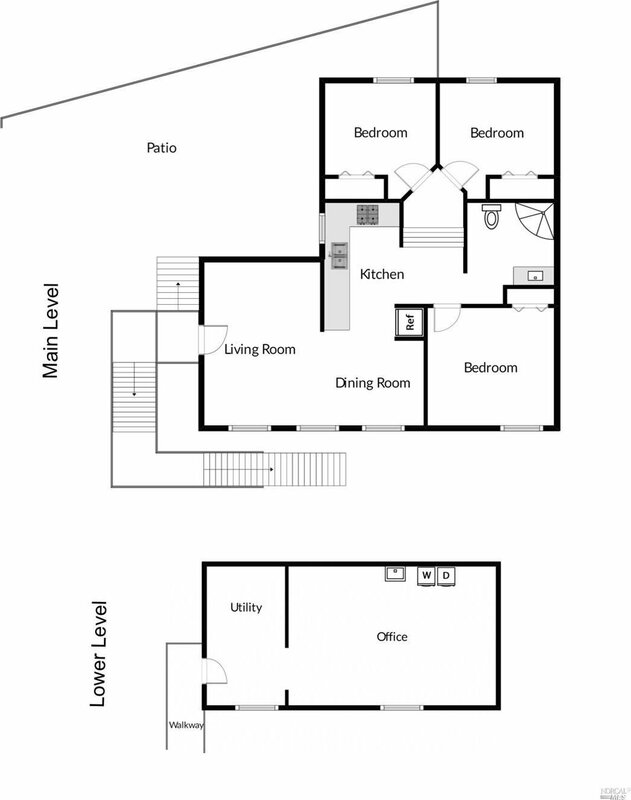 Bonus lower level is ideal for an office or creative hobbies. 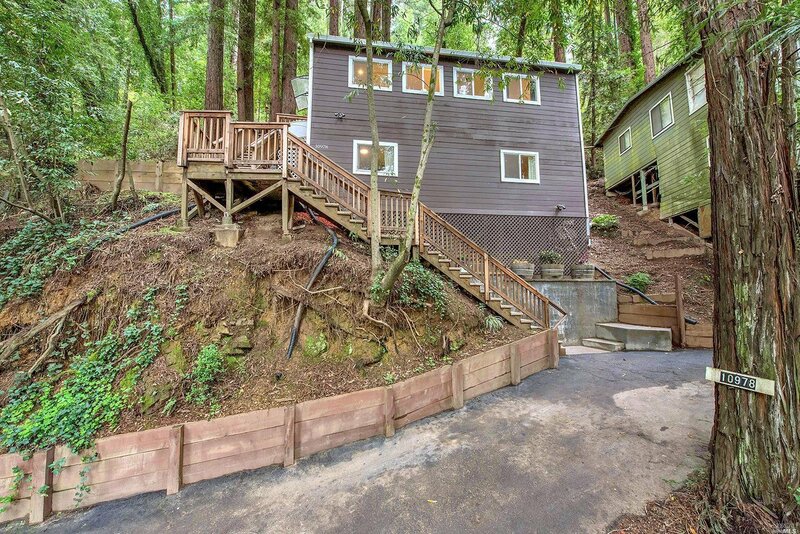 New Septic + No Flood. 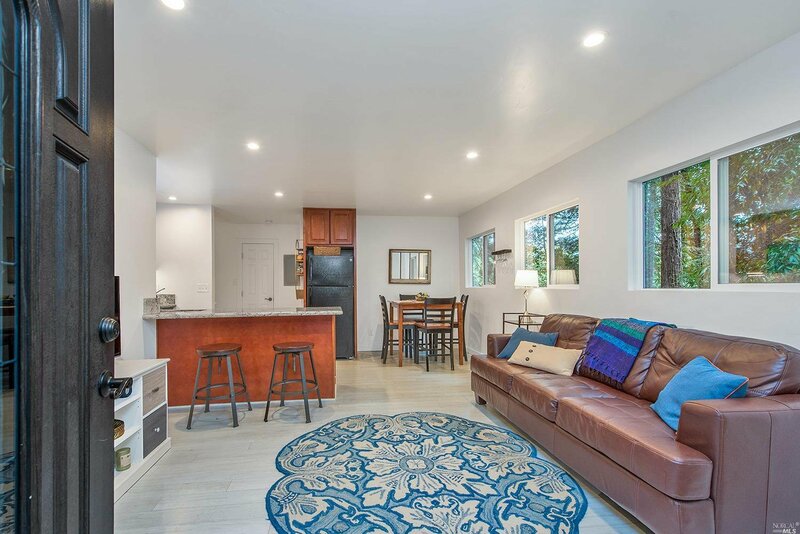 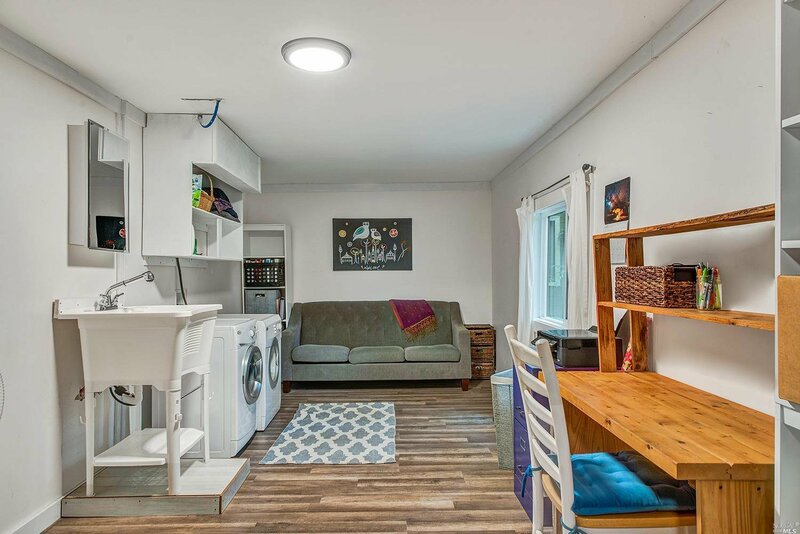 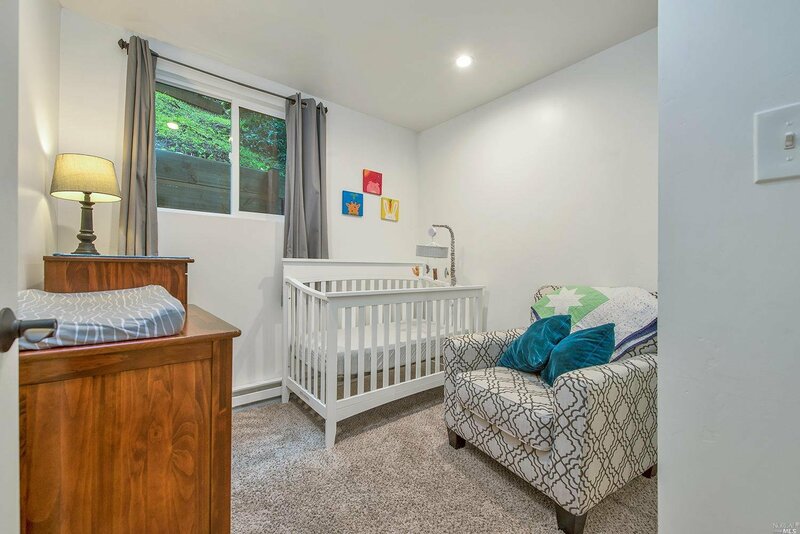 This attractively updated sanctuary is move-in ready as a perfect starter home, darling get-a-way or solid income producer. 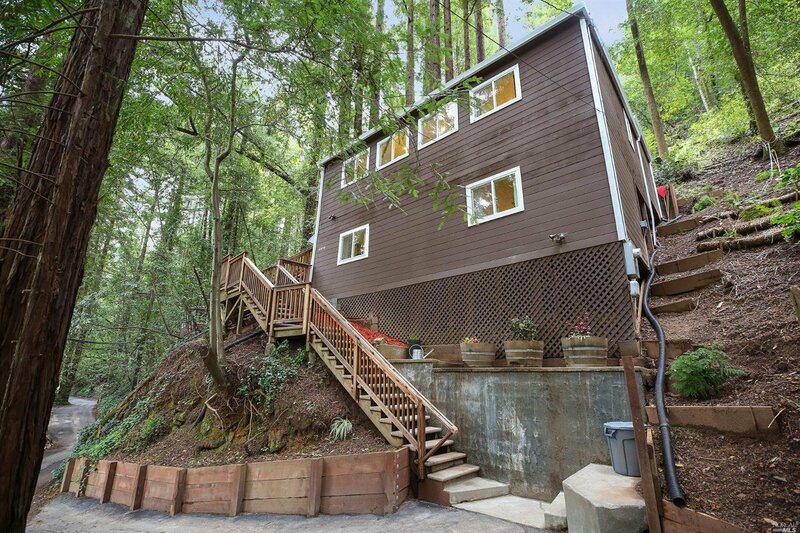 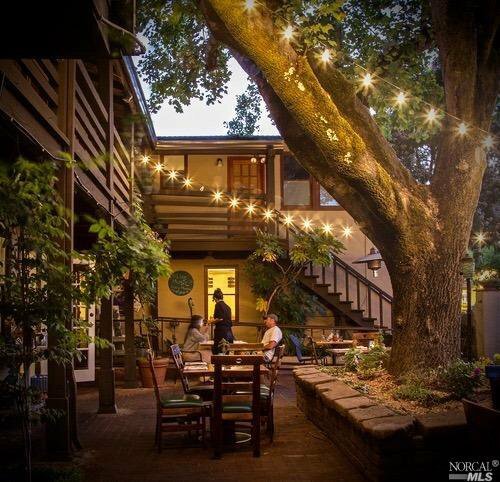 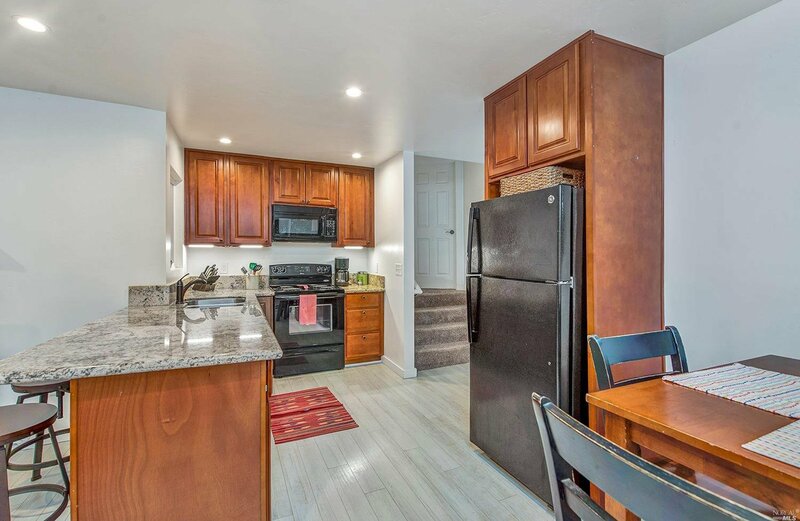 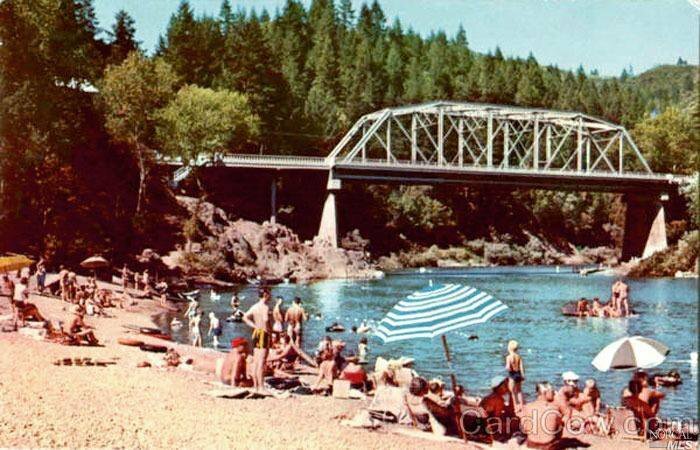 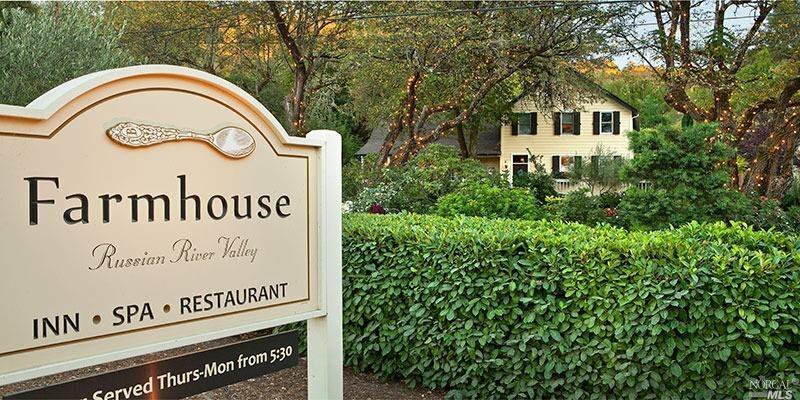 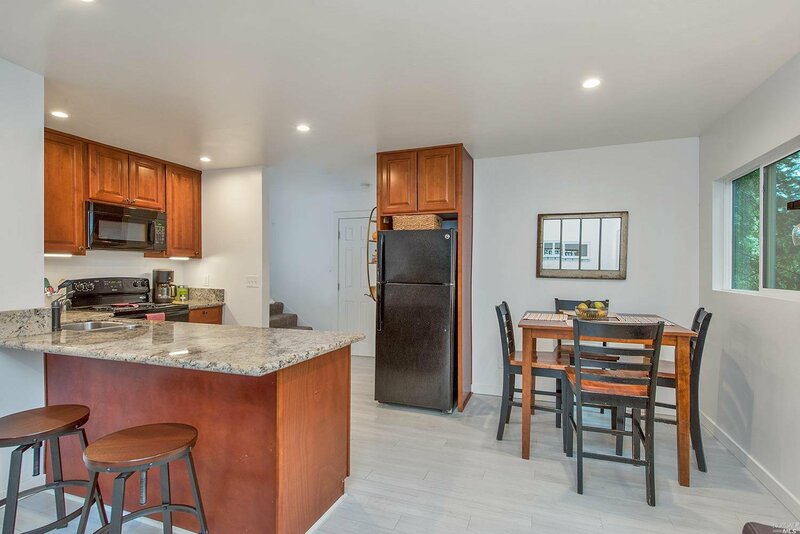 Convenient location is just moments to beaches, wineries & the 101!